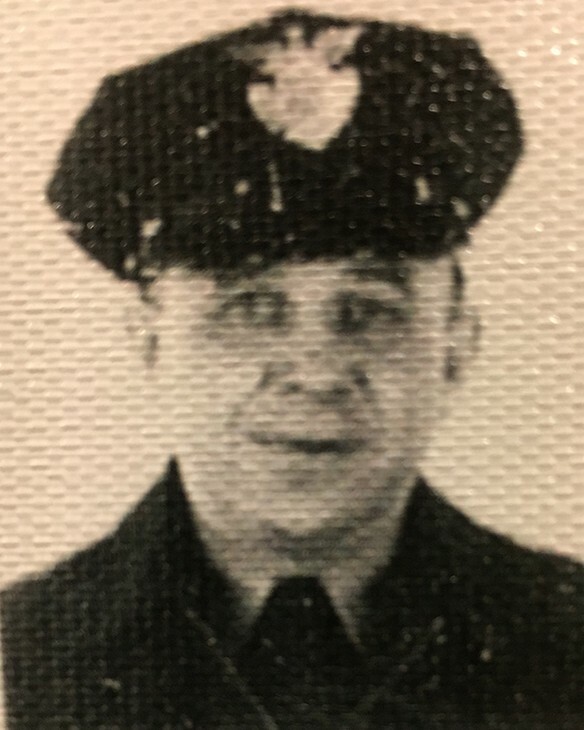 Squadman Edward Retzer suffered a fatal heart attack as he and other officers attempted to stop a vehicle wanted by the Douglas County Sheriff's Office. He collapsed as he stepped from his patrol car at the intersection of East Second Street and Sixth Avenue. A firefighter attempted to revive him by performing CPR but was unsuccessful. 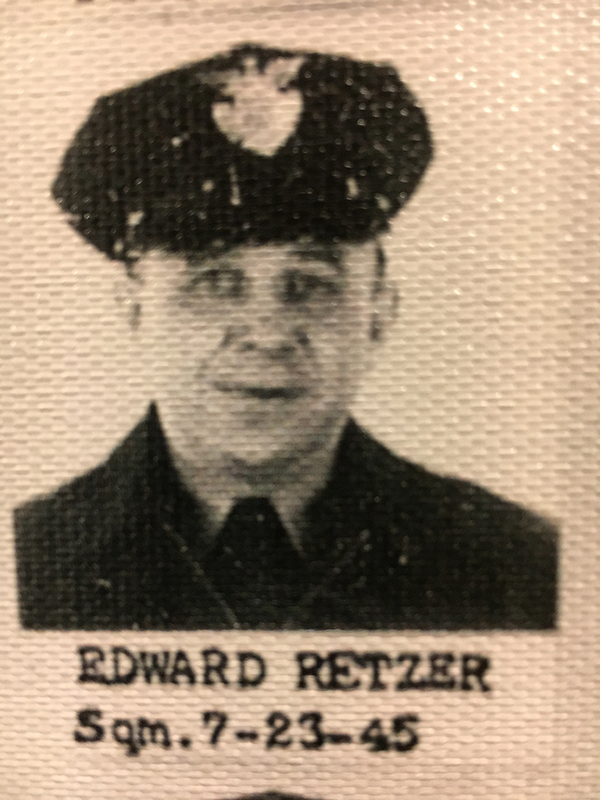 Squadman Retzer had served with the Superior Police Department for 18 years. He was survived by his wife and three sons, three grandchildren, and four siblings. Rest in peace and Olav Hashalom Squadman Retzer.